As the characteristic lid knob can be placed on the edge of the pot, you don't have to worry about where to put the lid even when it is wet. 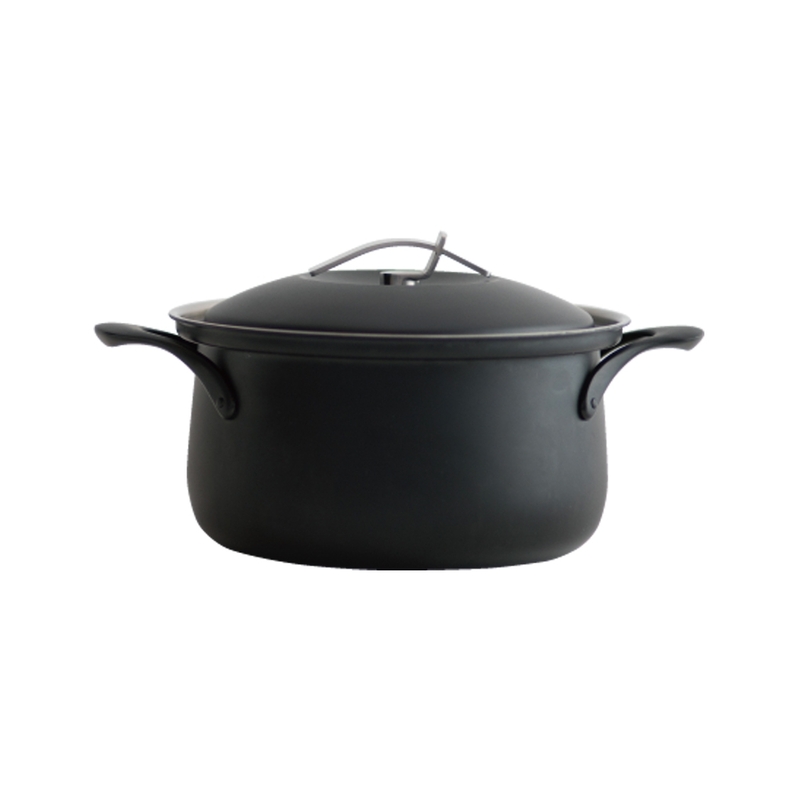 The shape is designed to suppress heat conduction, allowing to prevent the pot from becoming too hot. You can use this pot without water. 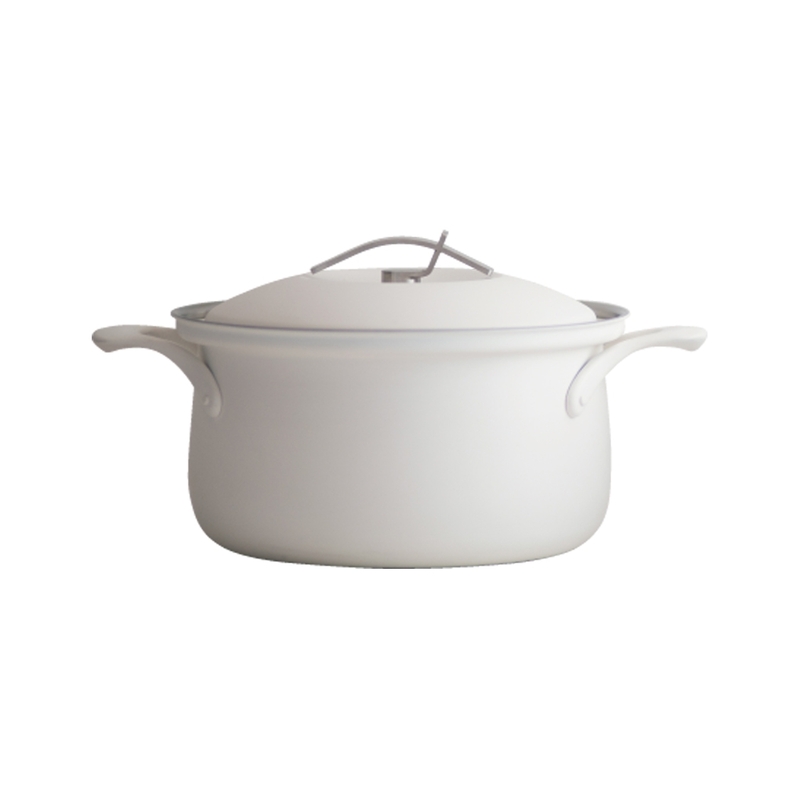 The depth of the pot makes it suitable for simmering and boiling. Its compact design does not take up much storage space. All heat sources usable.